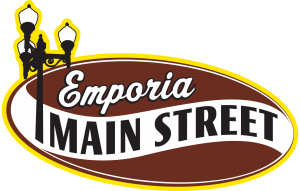 Downtown Emporia has a historic district that is designed to enhance our architectural integrety, encourage heritage tourism and provide building owners with additional resources they need to maintain and upgrade their facilities. 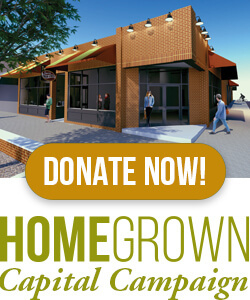 The following links contain material on the historic district, building information and state/federal forms for tax credits. Great architecture can provide a business with significant advantages, and we want to provide Emporia building owners with the tools they need to preserve commercially viable buildings for future generations to enjoy.